Savvy Spending: Free sample Oddity Fragrance sample! Free sample Oddity Fragrance sample! 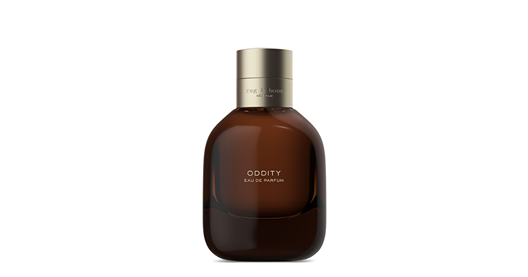 You can request a FREE ODDITY Fragrance Sample. Just click on ‘Sign Up’ and then fill out your information.